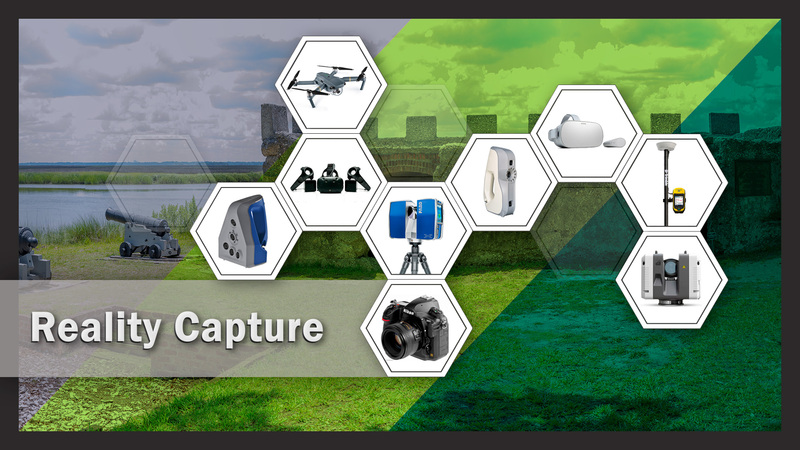 The DHHC leverages and integrates a suite of 2D and 3D technologies to capture the world around us in representative ways. 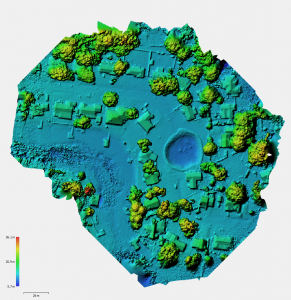 Our tool kit includes terrestrial laser scanning, photogrammetry, specialized imaging, drone-based mapping and structure from motion, GPS, and GIS approaches. 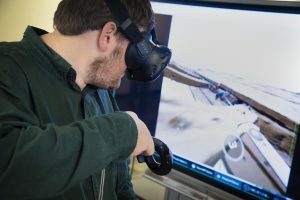 Visualization strategies, such as Virtual Reality, Augmented Reality, and 3D modeling, are used to create immersive experiences that showcase heritage in ways that promote education, outreach, research and sustainable tourism. Our work focuses on a number of scalar approaches from landscape to object, and includes short range, high resolution work that enhances museum and interpretive experiences and virtual sharing.